The main category is The BIG Shootouts that are ever-growing by nature. 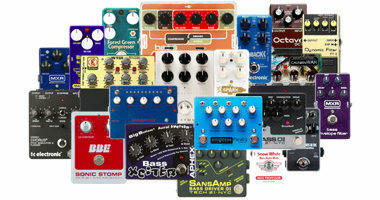 When we get new pedals in for review we will also add them to one or more of the BIG Shootouts. 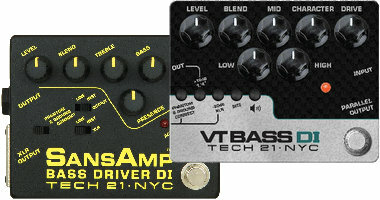 The Theme Shootouts are typically comparisons between a couple of pedals of similar type, or maybe even between two or more editions of the same pedal. 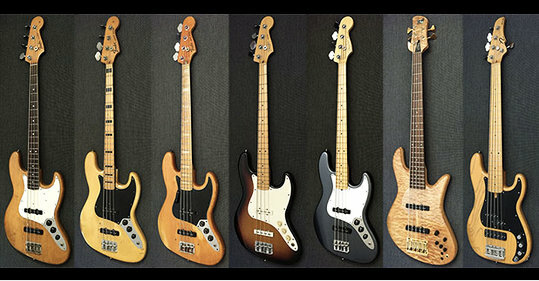 The Bass Shootouts are bass comparisons, featuring a lot of vintage and modern basses. For instance you could compare a pre-CBS Fender Preceision bass from 1964 to a modern Active P bass. Or how about a Fender Jazz from 1966 against a modern, active Fodera?